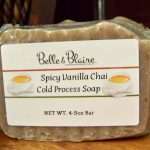 Spicy Vanilla Chai is made with shea butter and oils that is moisturizing to the skin and creates a creamy lather. 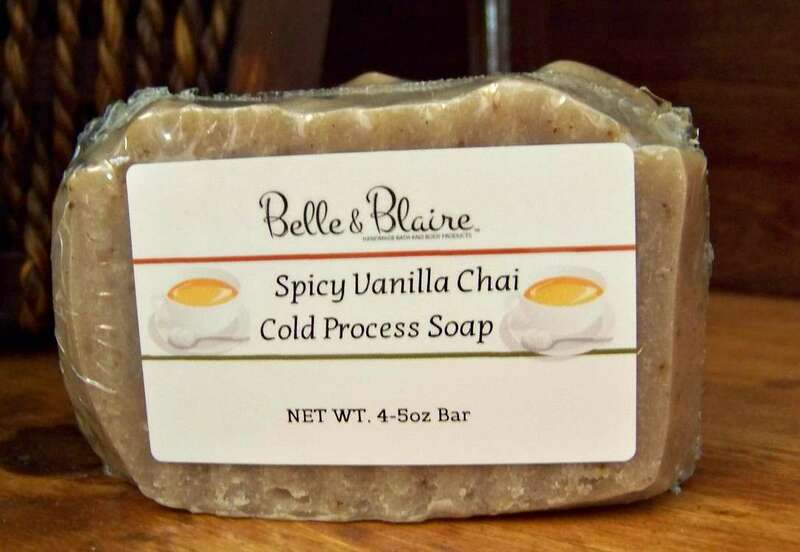 It is scented with a blend of vanilla chai, caramel and cinnamon spice. 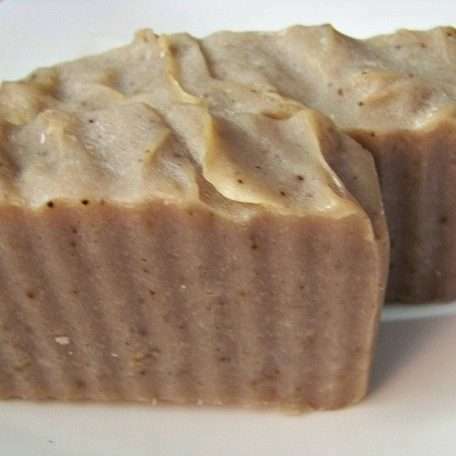 Ingredients: Olive oil, coconut oil, palm oil, soybean oil, avocado oil, castor oil, shea butter, cinnamon spice, vitamin E, distilled water, sodium hydroxide (food grade), fragrance and color. 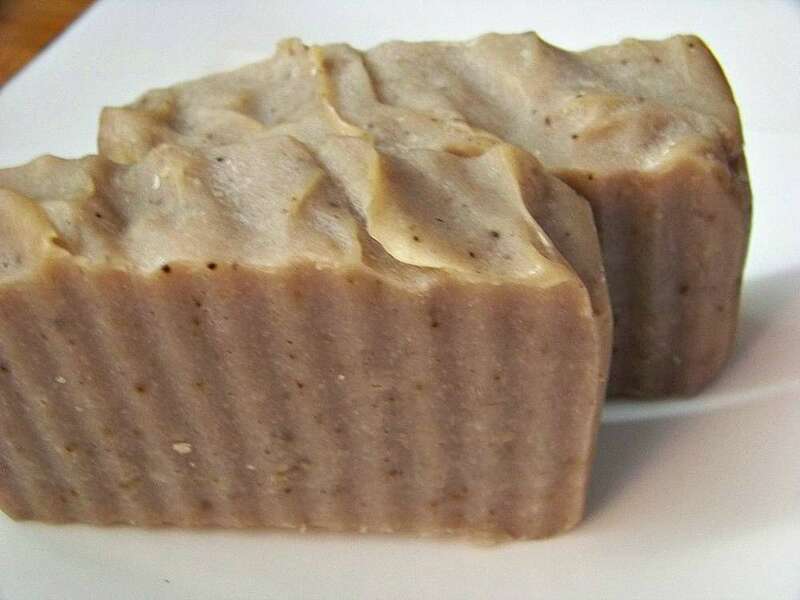 Vegan product.